Tasmanian International Scholarships (TIS)Tasmanian International Scholarship (TIS) provides commencing international students with a 25% reduction in registered tuition fees for the duration of their course (provided satisfactory grades are maintained). 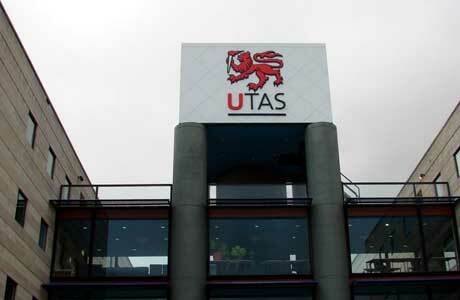 All international students who submit an application to study in a Foundation Studies, undergraduate or postgraduate coursework degree at the University of Tasmania will be automatically assessed for the TIS Scholarship by our Admissions Team. If you are successful, this will be outlined in your UTAS Offer. Value: 25% reduction in registered tuition fees for the duration of the course. Generally applicants will require the equivalent of an overall B+ average (with the exception of the Foundation Studies Program and Health courses as shown below). As qualifications and grading scales can vary significantly from country to country, your eligibility will be assessed by an Admissions Officer.